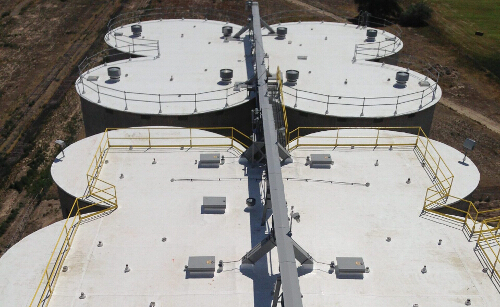 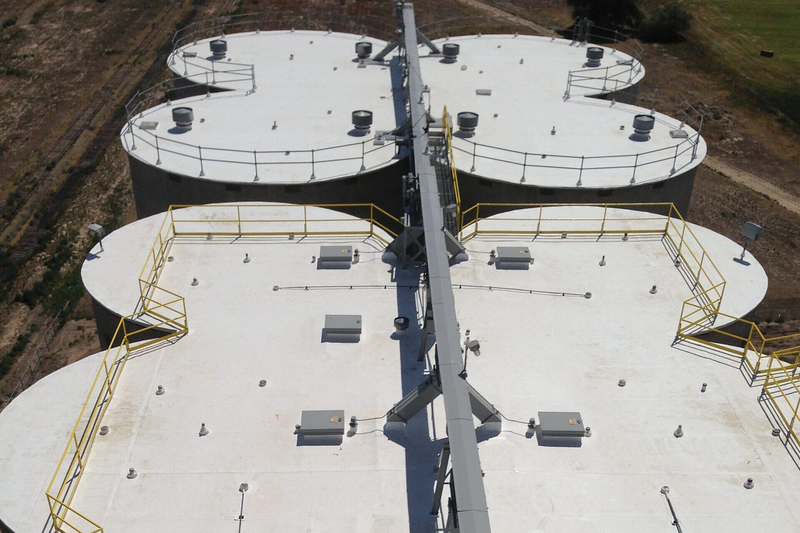 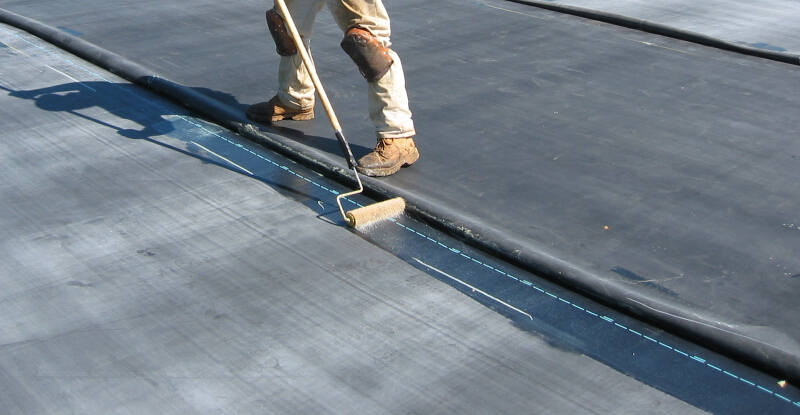 Certified by 5 of the leading flat roofing system manufacturers, this allows us to find a flat roofing system perfect for your project. 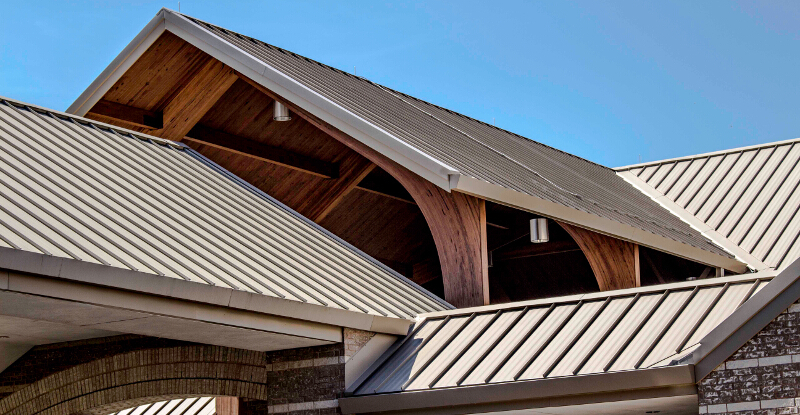 Consider the amount of damage it can cause to your home's interior and the cost to repair that damage and repair the improperly installed roof. 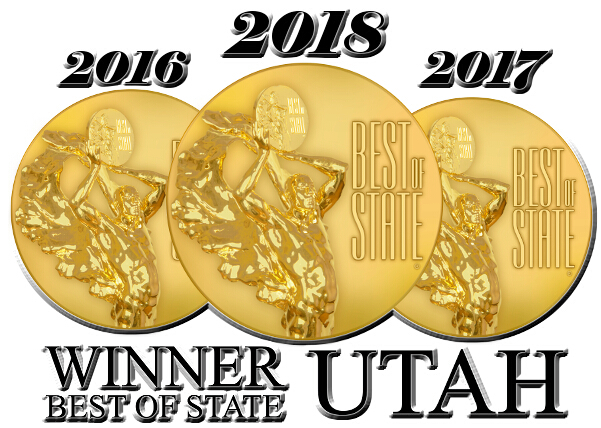 Winner of Best of State 2016-2017-2018. 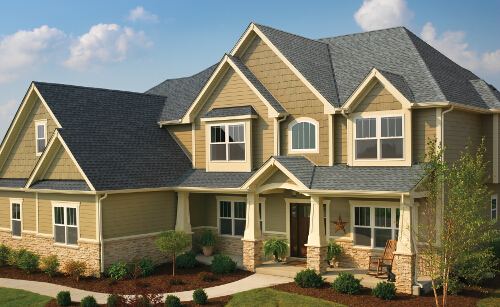 Far West Roofing aims for 100% customer satisfaction in every project, large or small. 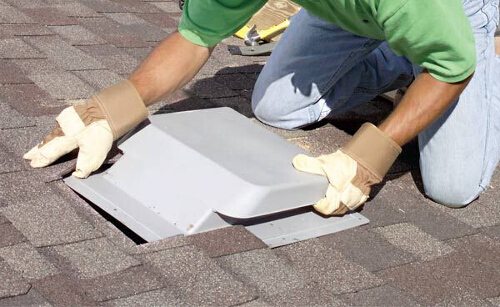 Good attic ventilation lowers cooling bills, extends shingle life and reduces winter ice dams. 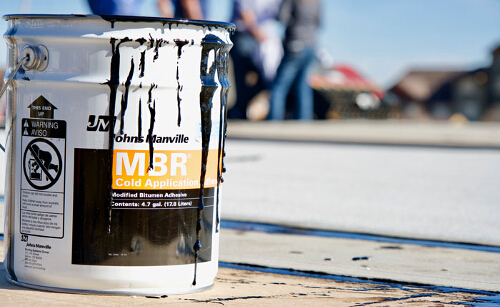 The leaves are changing color, and you’re giving thought to digging out the snow tires for the car – you need to get it ready for winter. 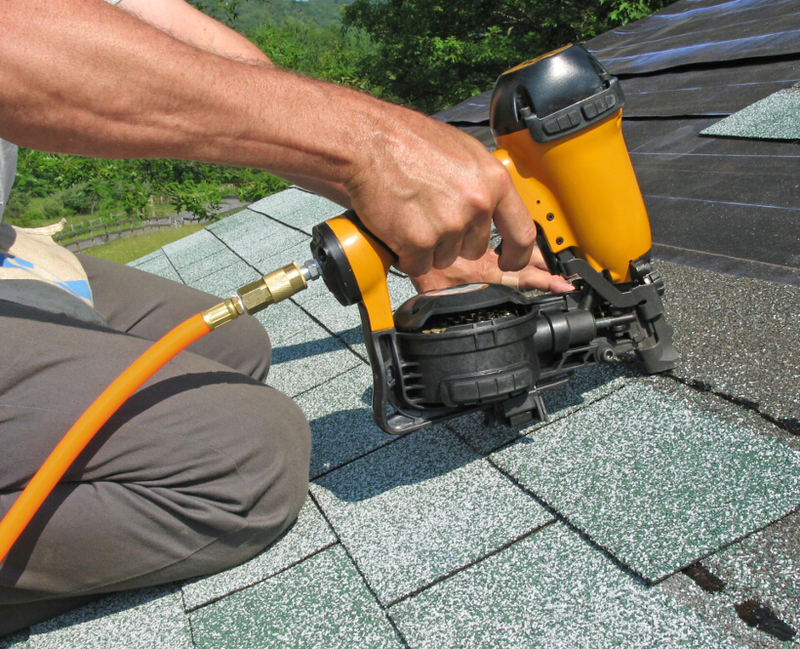 An equally beneficial time investment can be made on your home’s roof; it needs to get ready for winter too. 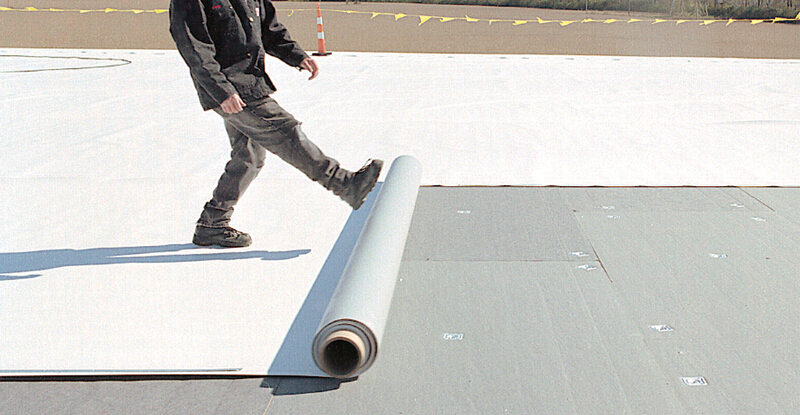 Don’t worry, it won’t take long; mostly it’s just a simple visual inspection. 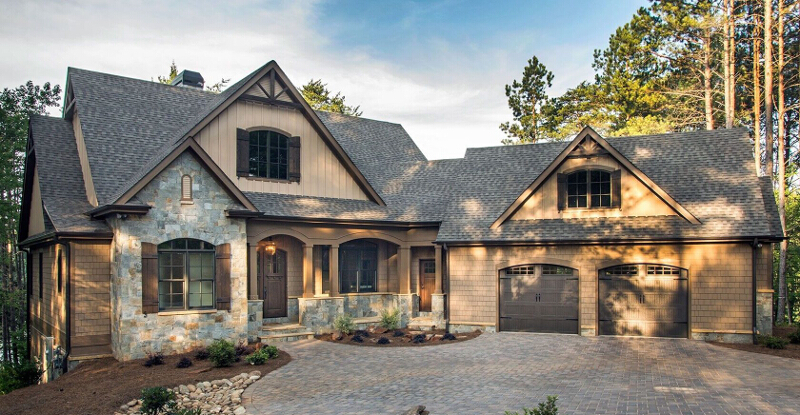 And you want to have it done now before snow and frost gets on the roof. 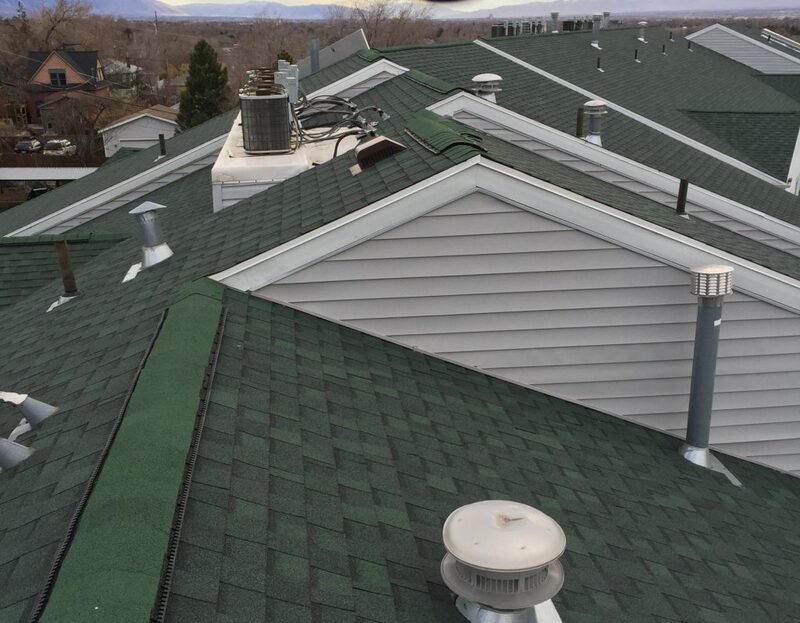 It’s best to call a dependable roofing contractor – not many of us know all the safety precautions regarding ladders and working on high/sloped roofs, and many contractors offer a fall roof maintenance service to cover all or most of what is mentioned below. 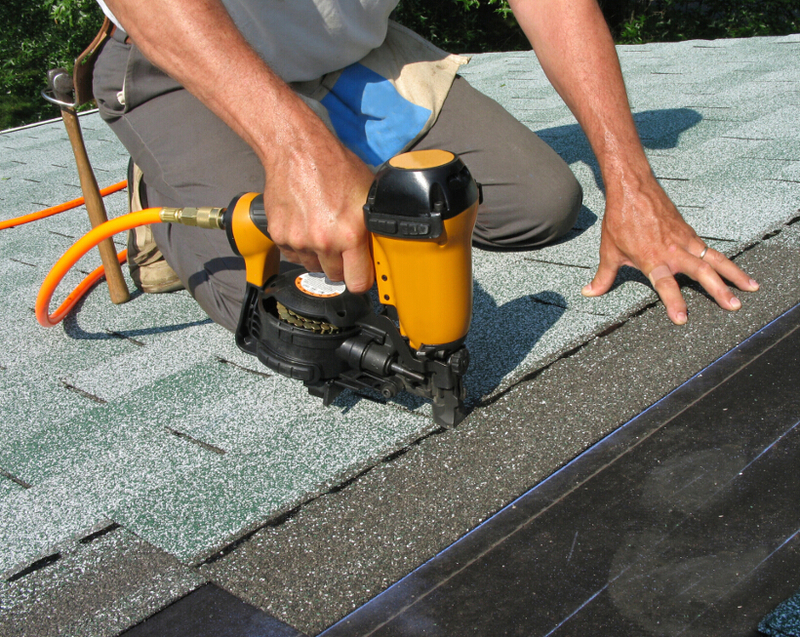 Is Your Roof Ready For Another Winter? 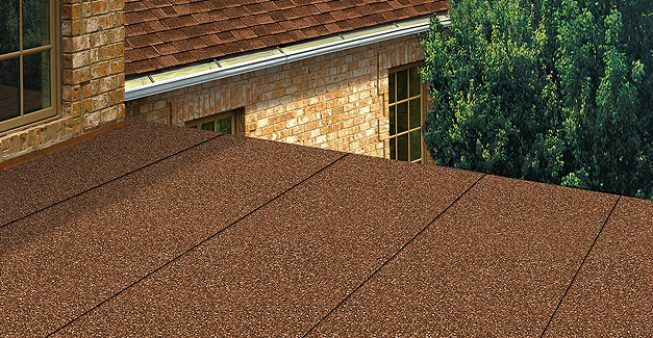 Are you a little concerned about the condition of your roof will it last another winter? 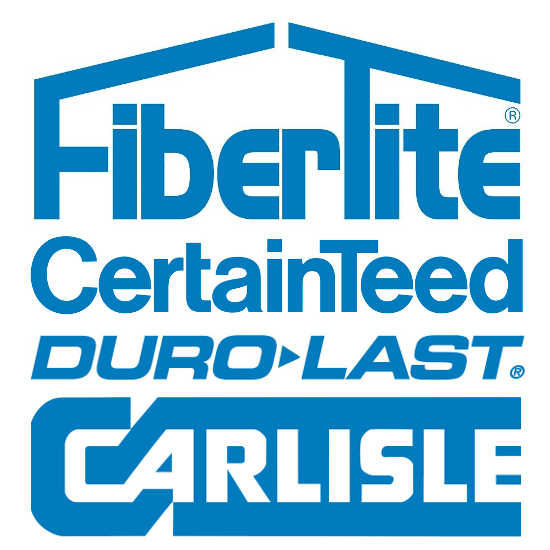 By the time you can see water damaged ceiling tiles and drywall water has already caused thousands of dollars worth of damage to your frame and insulation not to mention the fact that this excess moisture could have caused mold to grow in your attic and in the spaces between your walls. 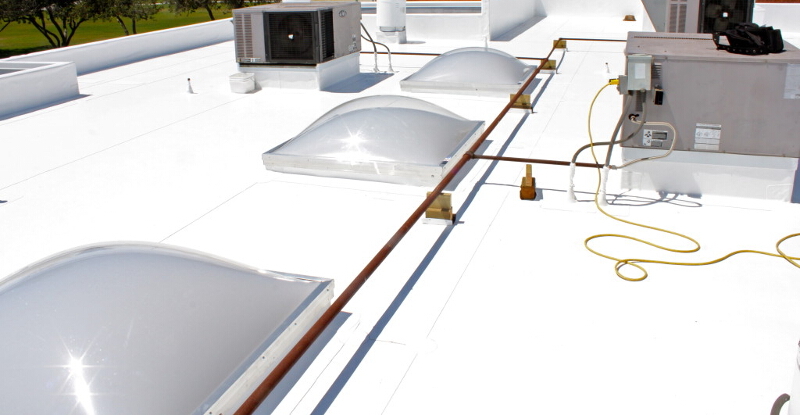 Why wait until you see actual signs of leaking like damaged ceiling tiles and dry wall. 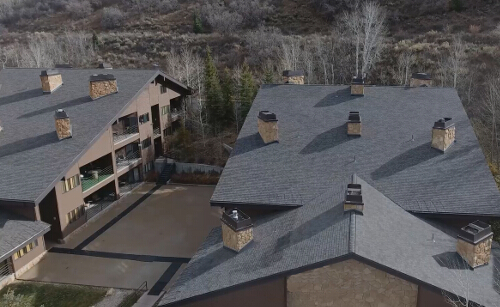 Don’t lie awake at night wondering Schedule Your FREE Assessment Today From Far West Roofing and then you will know whether or not your roof is still protecting your home. 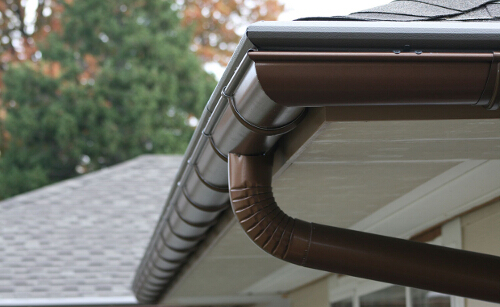 Roof replacement, repairs, preventive maintenance rain gutters… any type of residential or commercial roofing service you require Far West Roofing, Inc. can provide it. 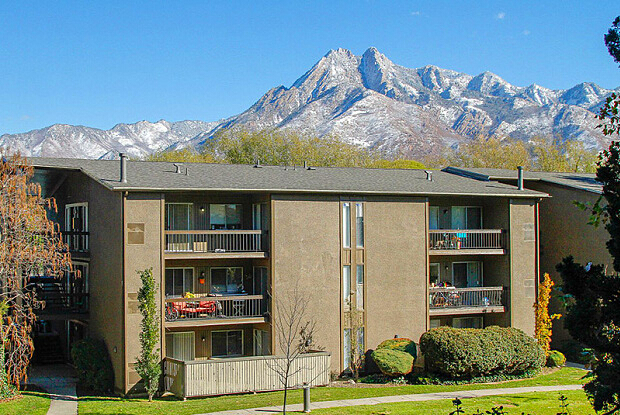 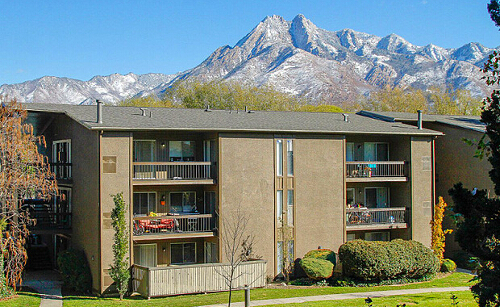 With 23+ experience in the Salt Lake City roofing industry, Far West Roofing specializes in each and every aspect of residential and commercial roofing. 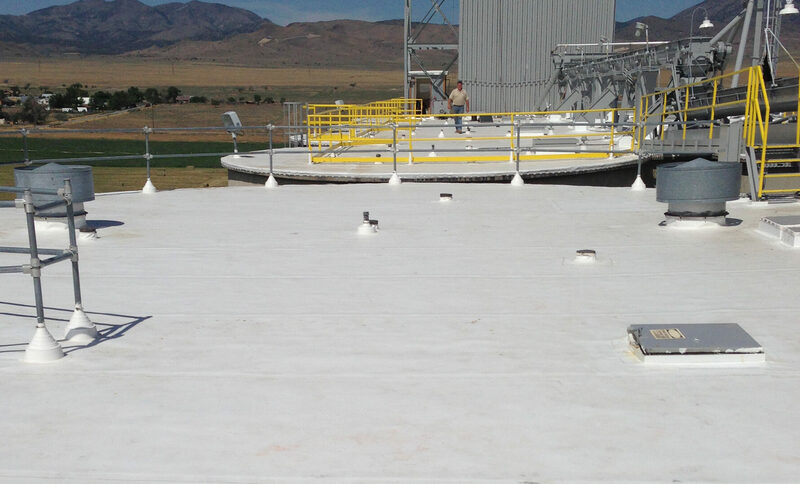 Whether it is a complete roof tear-off and replacement, basic repairs or routine preventive maintenance, we do it all. 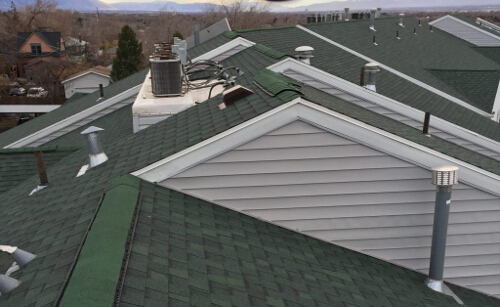 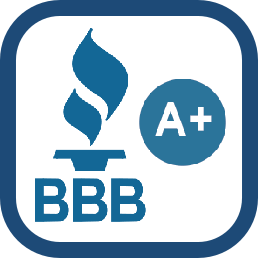 No other Salt Lake City roofing company has more satisfied customers, rest assured that we have the solution to all your roofing needs. 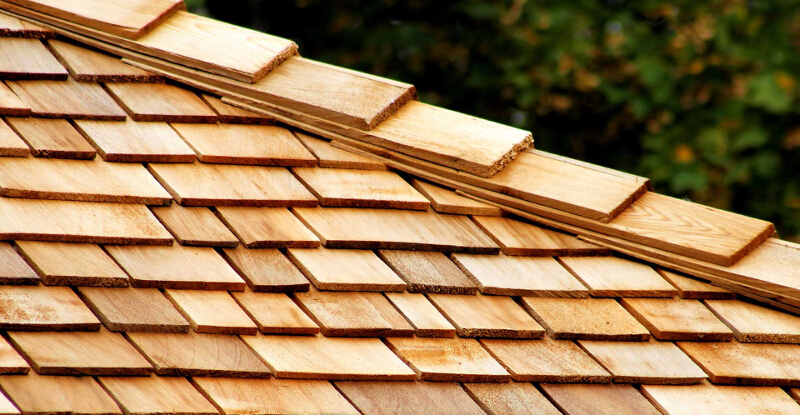 As a Roofing Contractor we offer you Quality workmanship, Superior Customer service, peace of mind and a pleasant experience throughout. 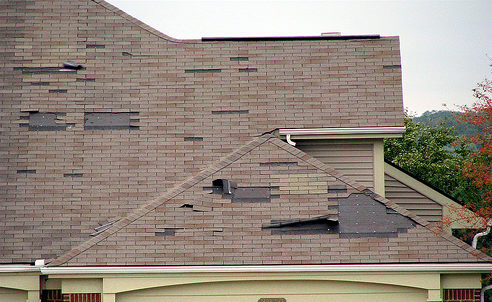 Whether it’s a simple roof repair or a whole roof replaced. 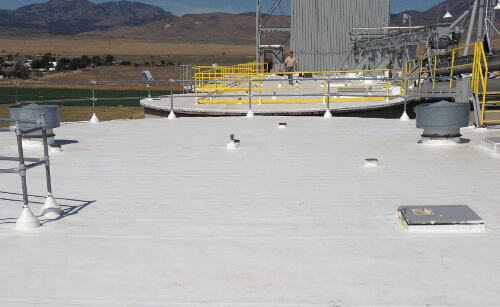 Far West Roofing will get the job done right the first time?